Indian food isn't easy to make. 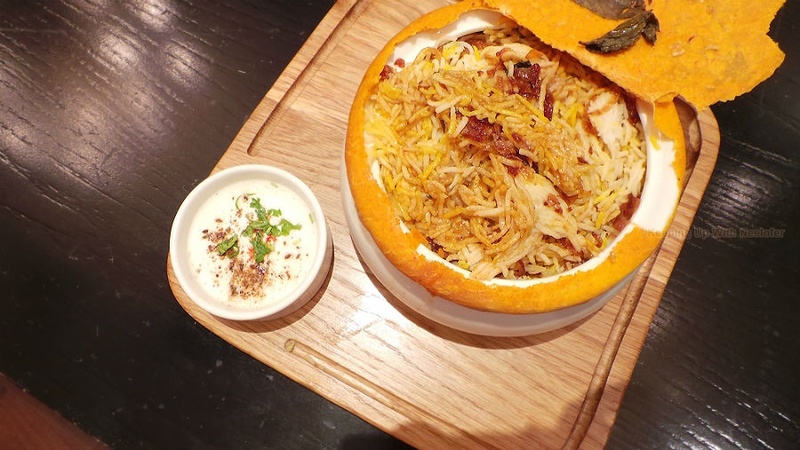 There are several non-Indian restaurants in Dubai that attempt to do so and don't score big. Nonetheless, the city does have its good spots when it comes to this particular cuisine and once in a while you stumble upon restaurants that make you go, "Why am I only finding out about this place now?". Being born in Dubai exposed me to several different cuisines, some of which I love and some...well, let's leave it at that. I've been to and ordered from a fair share of Indian restaurants in the city. Suffice to say, only a few make me want to dine with them again. It's a medley of service, quality, food, atmosphere, ease of locating the venue, parking etc that makes me recommend it to friends and family. I recently paid a visit to Peppermill Restaurant in Barsha and it has become a firm favorite. Specializing in colonial Indian cuisine, Peppermill takes you on a gastronomic journey that blends traditional flavors with a twist to deliver delectable meals. We started with drinks and I for one, LOVE Lassi, a yogurt based drink. There are 2 types- savory & sweet. The former comes with a dash of selected spices and latter, flavored with fruits. They are usually served chilled and it is one of the best drinks during summer as it cools down the body in addition to aiding in digestion. I usually go for the flavored mango drink (Mango Lassi) but this time around, I was intrigued by the Saffron and Rose Lassi mentioned on the menu. It was the first time I had this and it easily topped the mango flavor to become a favorite. For appetizers, we were recommended to sample the Karare Palaak Chaat and the Fish & Prawn Stuffed Eggs. Both were never heard of, so we decided to jump on the bandwagon and experiment. 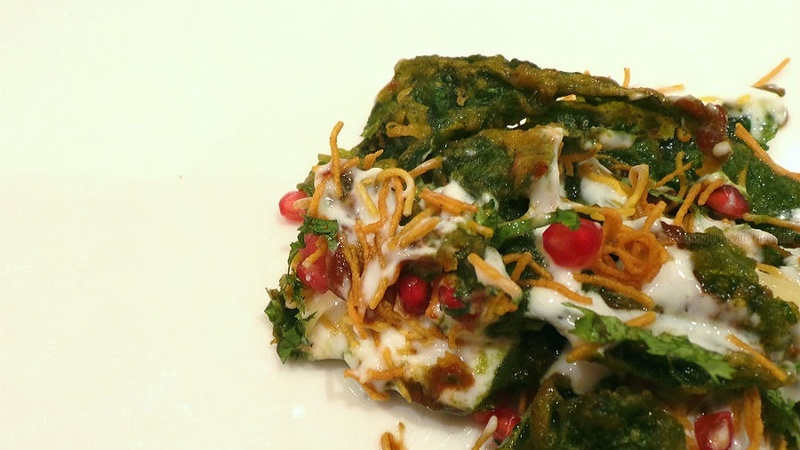 Let me start off by saying the Karare Palaak Chaat was scrumptious! Chaat is a typical street snack that combines minuscule pieces of fried dough seasoned with spices and sauces to give off that tangy flavor. 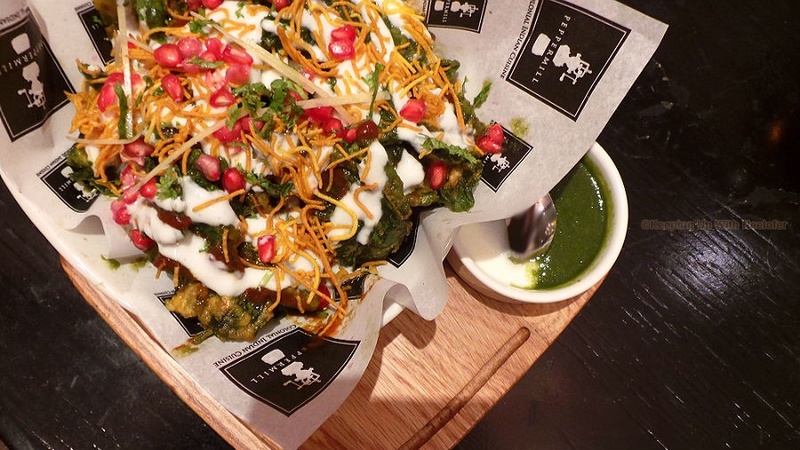 The Karaare Palaak Chaat is the street food version of Sev Puri (similar to Chaat) but think of it without the Puri; this comes with batter fried spinach leaves. It may sound awfully awkward and I reacted the same way when I read the description in the menu but I decided to order it anyway. The food arrived in typical street food fashion and I still had my qualms about trying it. Everything changed when I took the first bite. This crispy, sweet and sour, aromatic snack packs a punch when it comes to the flavor and will leave you wanting for more. This snack is a unique twist to the traditional one and Peppermill states it is the only restaurant you get to try this at. 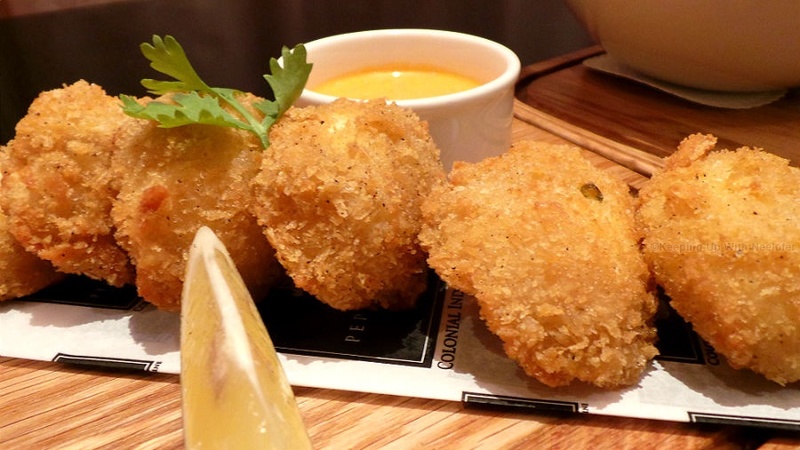 The second appetizer was the Fish & Prawn Stuffed Eggs which was part of the limited edition Chef's Special menu. Featuring crumb fried deviled eggs with spice infused prawn and seafood stuffing, this turned out to be quite unique as well. Mom praised it and mentioned that the crunchy tasty appetizer was cooked to perfection. It wasn't long before the main course arrived on our table. Because the menu was overwhelming with way too many choices (which is a good thing), we ordered the Maharaja Platter. 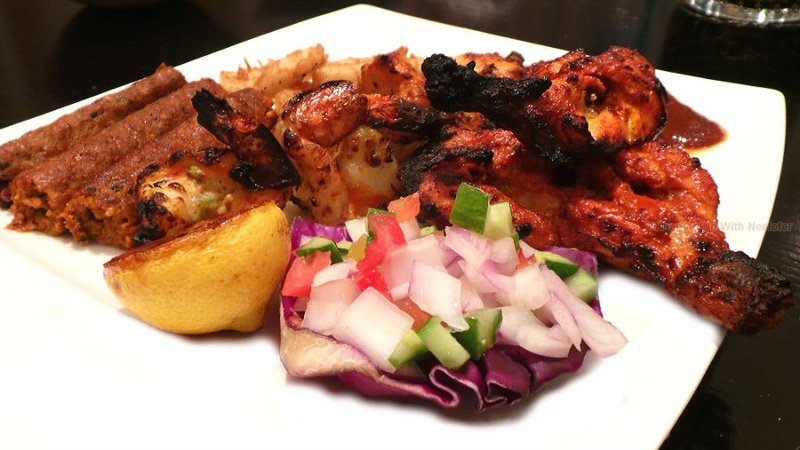 A sampler of the restaurant's lip smacking kebabs, chicken and seafood, this platter is shareable amongst 4 people. 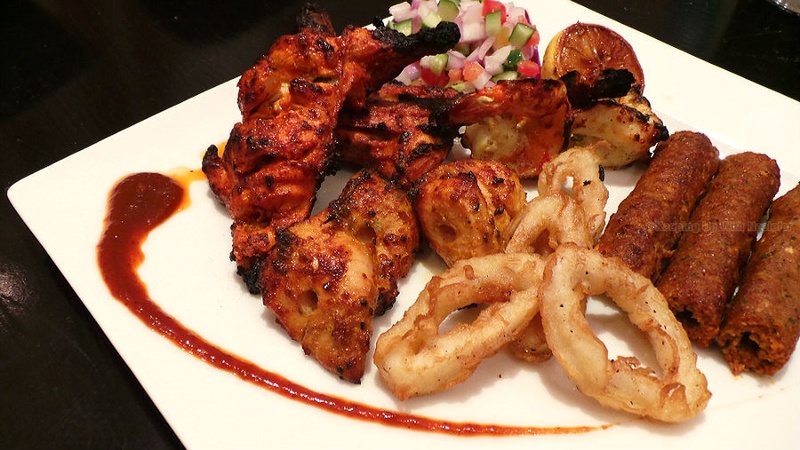 The platter featured Tandoori Chicken, Seekh Kebab, calamari rings and Murgh Acharai tikka. The chicken was tender and succulent; the star of this platter was easily the Seekh Kebab. Having eaten several versions of kebabs in Dubai, I was a bit taken aback by how spicy and flavorsome it tasted. I was told that this is how the original Seekh Kebabs were made and the recipe has, ever since been manipulated to suit the tastes of diverse cultures. Nonetheless, it was the best kebab I've had and it certainly set the benchmark for other kebabs. Hand rolled and well cooked in a clay oven, the Seekh Kebabs are nothing less of a royal treat. Indian food isn't complete without curry and on our table were 3 delectable curries from the Chef's Special menu: the Dal Gosht, a mutton curry cooked in gram lentils, Murgh Makha Palaak, a chicken based curry and the Jhinga Tadka, prawn curry. 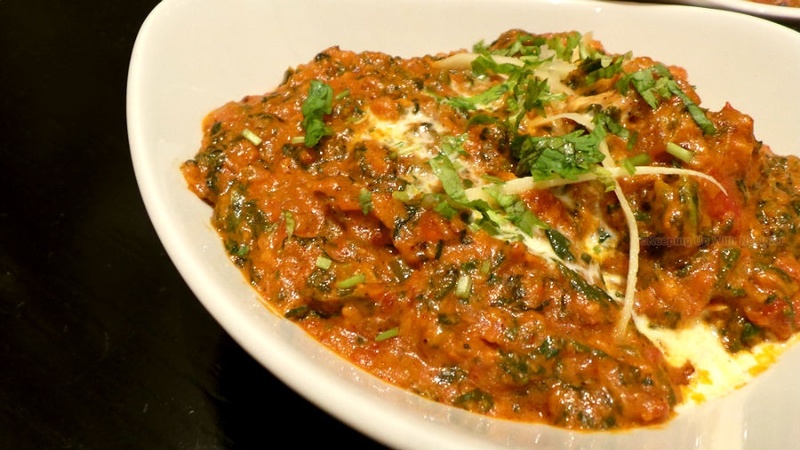 I loved the Murgh Makhan Palaak- the charcoal grilled chicken with flavored spinach in curry won me over- the chicken was tender, the curry was palatable and it had my favorite vegetable! Similarly, the Dal Gosht was a delight to sample. This tasted pretty good with Roomali Roti, a tissue thin flatbread. 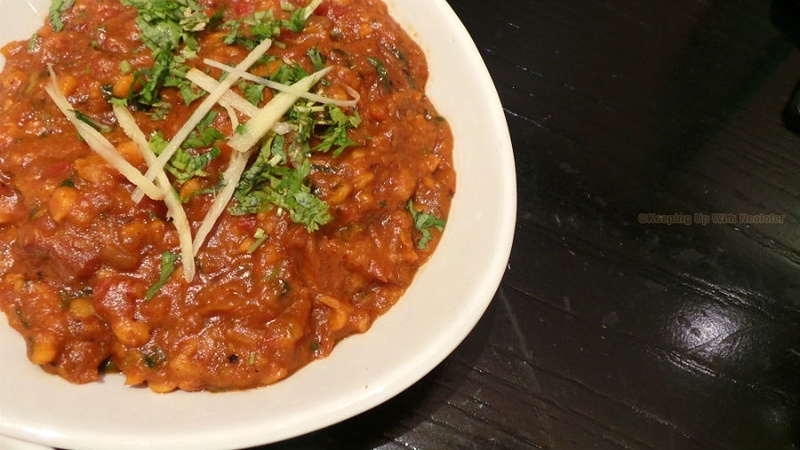 Seafood lovers, you have to try the Jhinga Tadka. It is a creamy prawn based curry cooked in coconut milk with mustard and curry leaves. The prawns were thoroughly cooked in this piquant dish that tasted sumptuous with the flatbread. 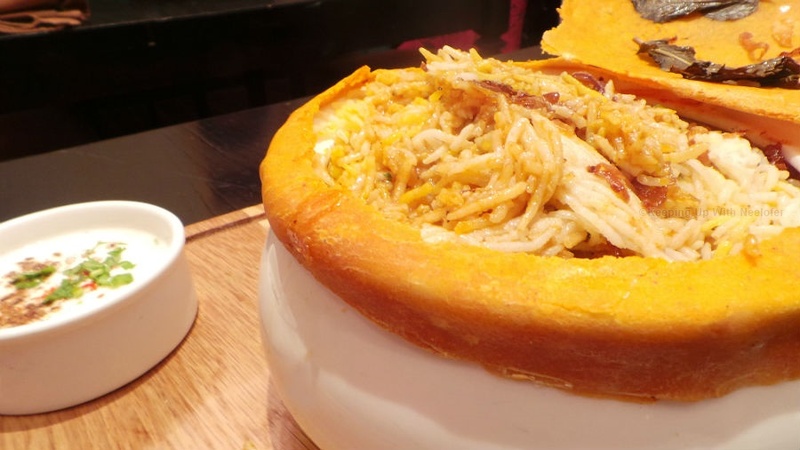 The final main course was the ever so popular, Murgh Biryani. Apart from the complicated recipe and time spent in making it, biryanis are fulfilling. This particular aromatic biryani was made of succulent pieces of boneless chicken flavored with spices and served with basmati rice. I can't stress enough how appetizing this was. The rice and chicken both, had a distinct flavor to it making it unique to the restaurant. I would definitely order it again during my next visit. After sampling so may amazing dishes, we couldn't eat another bite. But the restaurant manager was adamant that we try two of their best selling desserts. Having a sweet tooth that's hard to resist, I gave in. 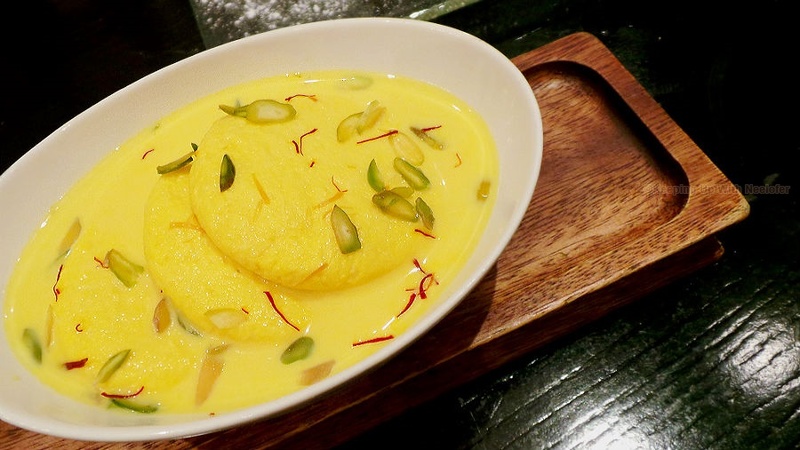 Having had my fair share of Indian desserts, I can easily state that they are in a league of their own. And it's difficult to turn away from those that are made from the finest ingredients as they contribute to the taste. The restaurant manager told us to prep ourselves as we were to be presented with an exclusive (to the restaurant) dessert. It also happened to be quite popular. I didn't believe him until it arrived at the table. 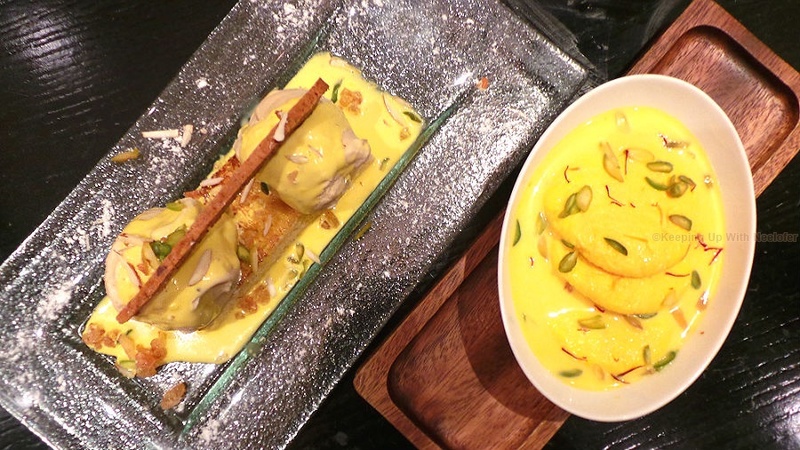 Shahi Tukda, was what the ancient royals had for dessert (among other things) and over time, the recipe of this divine bread pudding has been tweaked to some extent. Bread pudding and divine? You won't be asking this question if you try it. I was a bit taken back when I saw it on the table but there was no turning back after sinking my teeth into the first piece. It can't get any better than caramalized brioche supporting generous scoops of pistachio kulfi ice-cream nestled in a rich saffron-milk sauce topped off with pistachio and almond slivers. Easily one of the best and unique Shahi Tukda I've ever had. 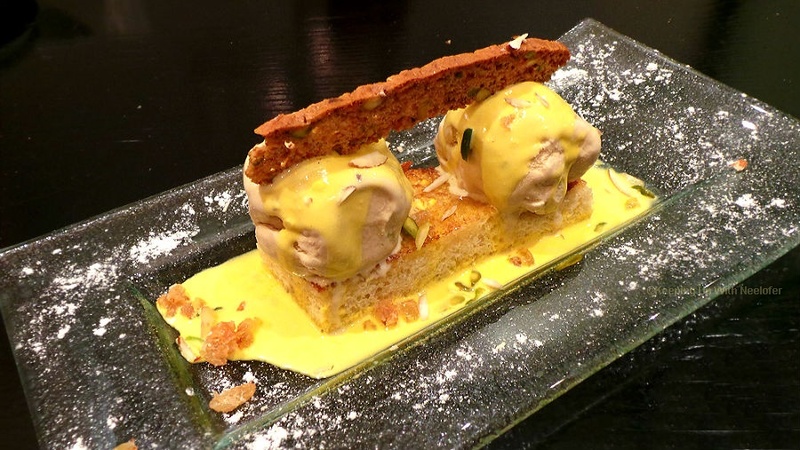 The standard Shahi Tukda doesn't feature the Brioche bread or ice-cream. 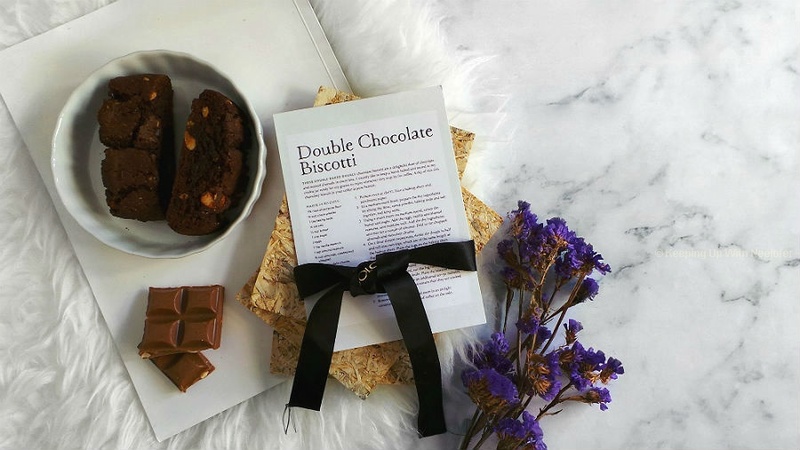 This exceptional dessert will leave you wanting for more. Did I mention that this particular one is found only at the Peppermill Restaurant? 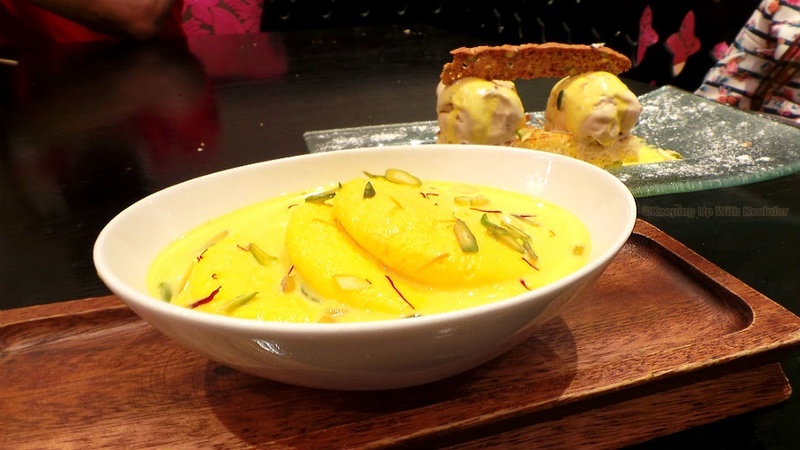 The grand finale of the evening was my personal all-time favorite, Ras Malai. I first had this at another Indian restaurant and was bowled over by how nectarous cottage cheese dumplings could be. For those wondering, they taste nothing like cottage cheese when made as a dessert (does cheesecake taste like cheese?). All my previous attempts to make this at home were futile, so now I resort to eating it at places where it is professionally made aka no room for error. Three fluffly melt-in-your-mouth sponge like dumplings, stacked side by side served with sweetened saffron milk made by evening. All in all, it was an incredible gastronomic journey at Peppermill Restaurant and one, that I will be embarking on again. The quality of food, service, atmosphere- everything was on par. 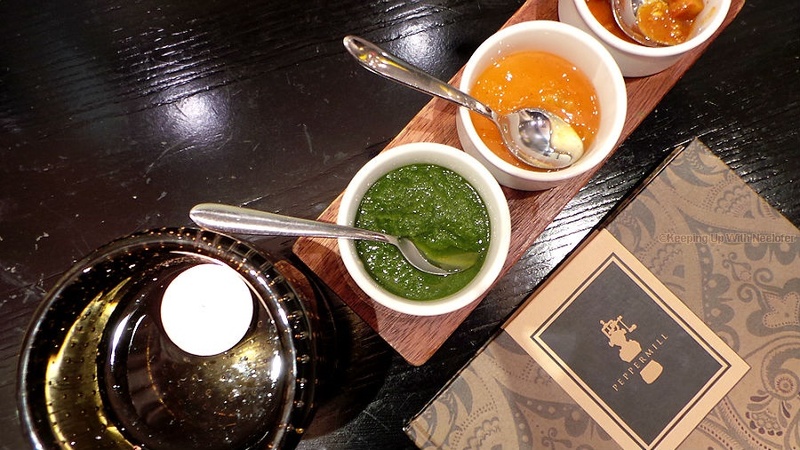 This is truly a hidden gem in Dubai and one that you must visit for Indian cuisine. 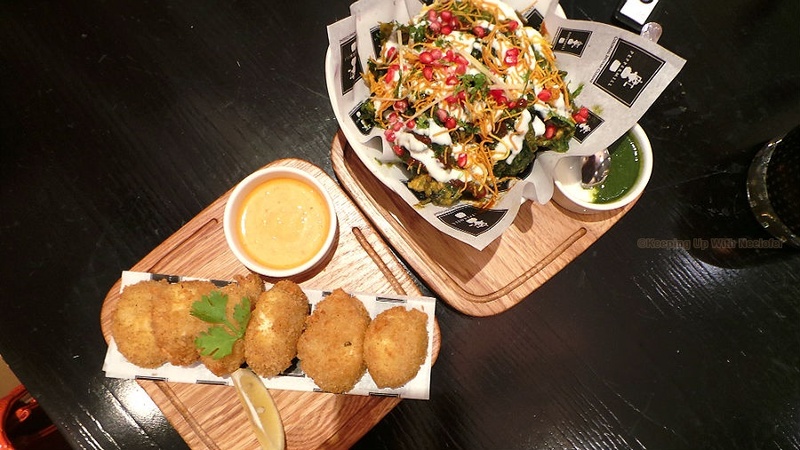 A meal for two will cost about AED 350- 400; here's what you must try: Karare Palaak Chaat, Seekh Kebab, Jhinga Tadka, Chicken Biryani, Shahi Tukda. Peppermill Restaurant in located in Barsha, behind Mall of the Emirates (04-354-9166) and in Abu Dhabi at the Eastern Mangrove Promenade (02-441-3582) and Al Wahda Mall (02-662-5586). Ur pics make me want to go there right now !! Do they have gluten free food ? Love the pics, amazing shots!! Hi. Unfortunately, they don't serve gluten-free food.